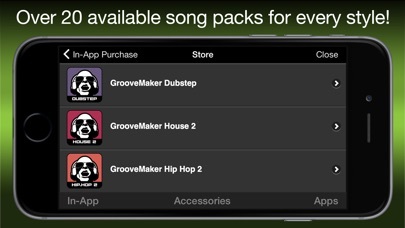 Look I want the old groove maker, this groove maker is good but the old one is much better, please just make it come back, I mean groove maker 1 your first song maker, please just get the 2010-2013 back just please do it, if not I’m just Ganna stick to watching the old groove maker on YouTube, please just make my dream come true, I used to play it a lot and make songs back in 2010-2013, That May happened 3-6 years old since I likes it and played it, just please make my day come true and I want the old groove maker, and even you said it was the first app and you had to delete it, please just bring the 2010-2013 first groove maker. Hope you can try to make my day, plus I just still remember. I just love the free version like the free free one like that has old stuff not other stuff just free and please make it free. Please make it for iPad, phone, mobile, and all the rest of devices. App loads and then freezes. Had to restart several times then finally worked. Who knows if this is a good app or not, won't finish loading so that I can try it out. Says it can't download the song, and spends the next hour sitting and spinning. I can recommend it for testing your patience, and raising your blood pressure, but outside of that, not so much. Crashes while loading. I cannot even try the app to see if I like it. 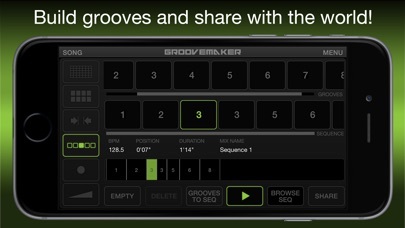 I love groovemaker 1 and continue to use it all the time. 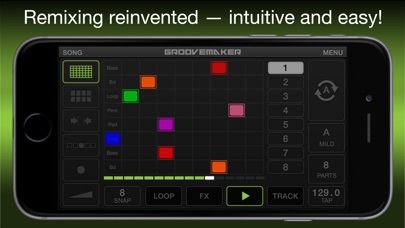 Love the new easier to use groovemaker 2, but the lack of Bluetooth audio out makes it useless for me. 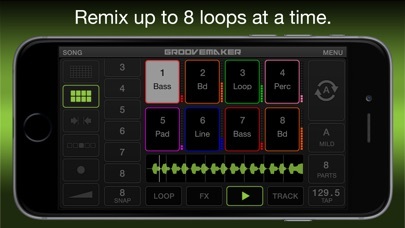 Thankfully groovemaker 1 still has it. They say that they won't implement because of latency issues, but I have no problem with latency. Let us choose if latency is an issue for our purpose, don't make our decision for us! What's the point if you can't change the chords to really make it into your song? 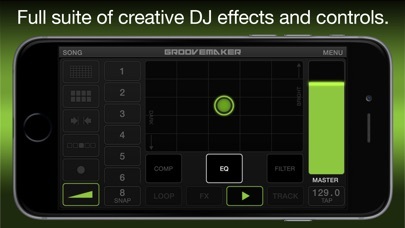 It's just a toy for people who can't bother to use their own creativity to make tracks. Can't even complete registration without a crash. As is, this app is officially useless.